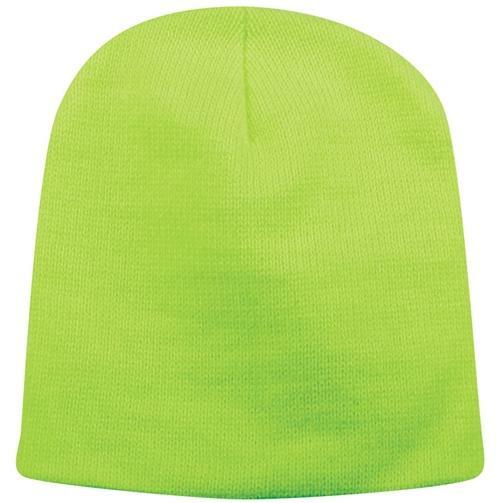 This knit beanie from Outdoor Cap is constructed from acrylic superstretch knit. One size fits most. 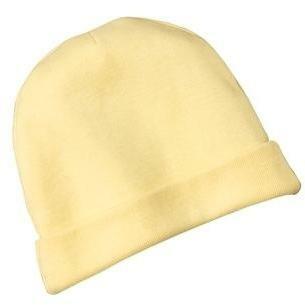 When there is a chill in the air, slip on the jersey beanie to keep your baby snug as a bug. Plus, it s an ideal surface for personalization! 4. 7-ounce, 100 percent ring spun combed cotton. All embroidery will be added to the front center for this item.